Aside from the new AirPods with wireless charging case, Apple also introduced new colors for the Apple Watch bands, iPhone Smart Battery Case, iPhone XS/XSMax cases and iPad cases. 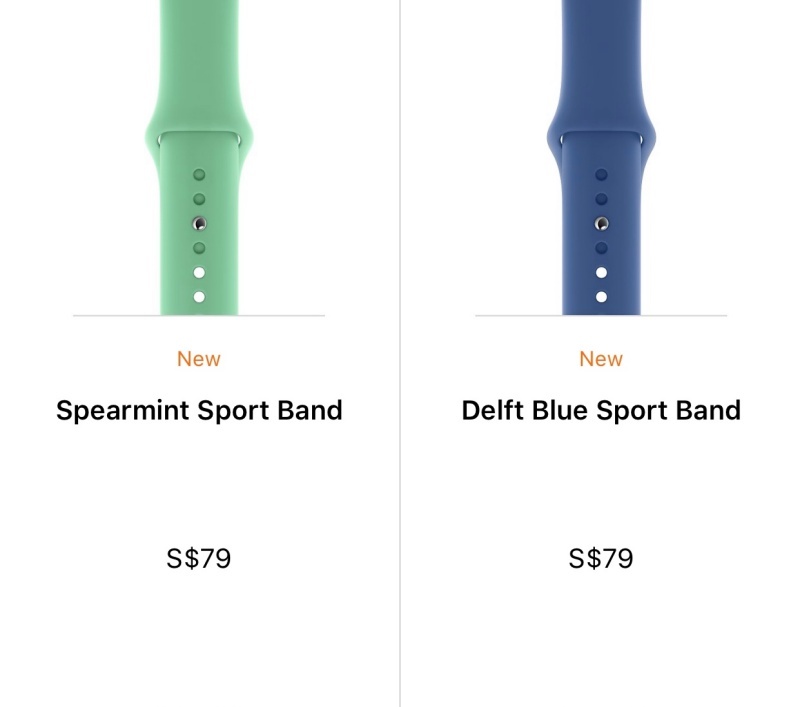 The Sport Bands have three new color options: Spearmint, Delftblue and Papaya. 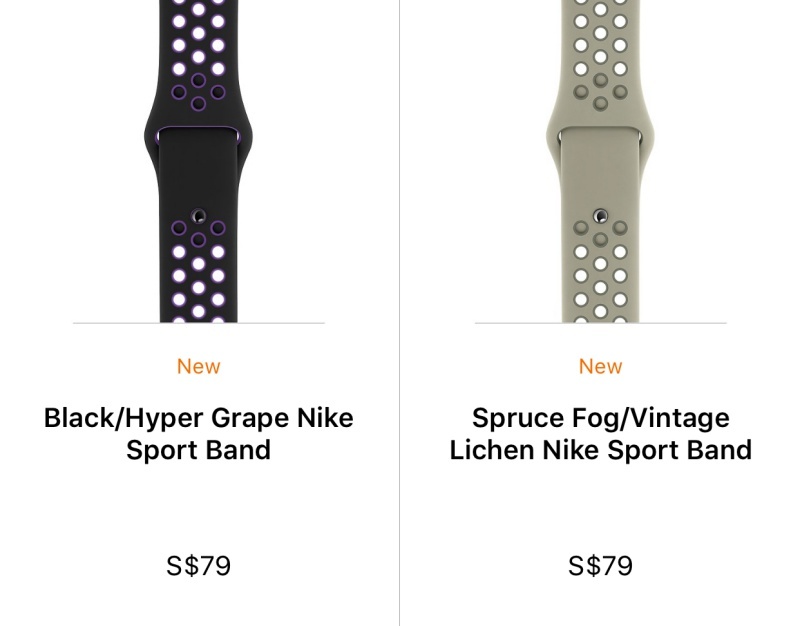 The Nike Sport Bands gain three new color options: Black/Hyper Grape, Spruce Fog/Vintage Lichen, and Teal Tint/Tropical Twist. You get four new color options to choose from for the Sport Loop: Papaya, Cerulean, Spearmint and Lilac. The Nike Sport Loop adds Sprug Fog, Teal Tint and Hyper Grape. 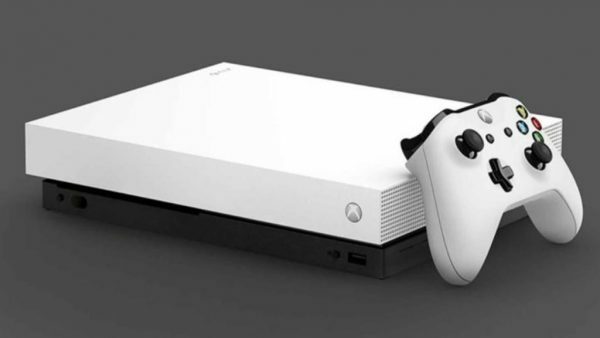 The Summit White and Black Nike Sport Loops, which were previously bundled exclusively with the Nike Apple Watch Series 4, are now sold separately. The Leather Modern Buckle now comes in Cornflower, Lilac and Sunset while the Leather Loop now has Cornflower and Sunset options. The Hermès Leather Strap has new color options that match the new watch faces in WatchOS 5.2 such as the Rose Sakura/Craie/Argile and Bleu Lin/Craie/Bleu du Nord. The new color options (Delft Blue and Spearmint) are also available for the iPhone XS and XS Max Silicone Cases. 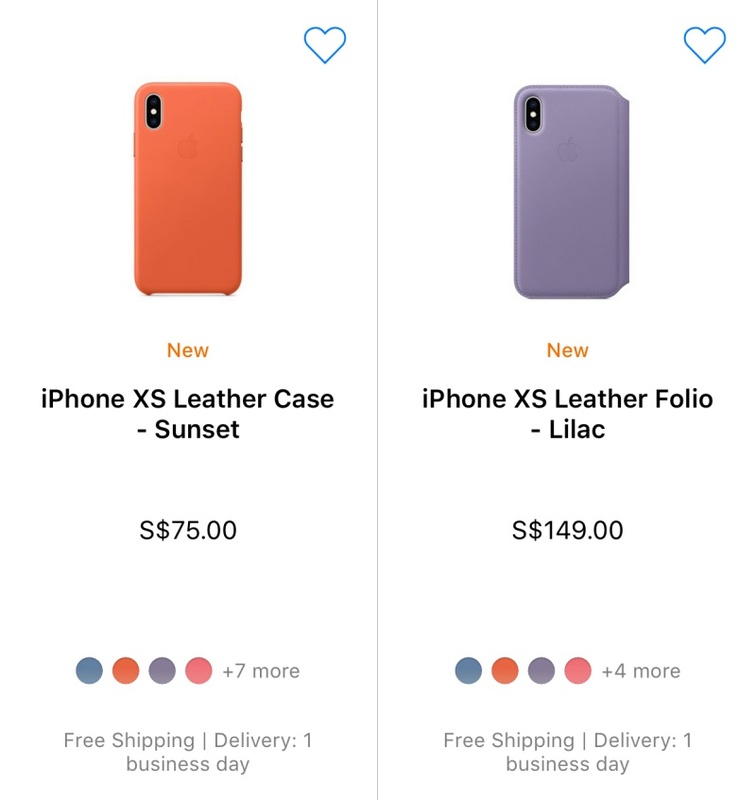 For the iPhone XS and XS Max leather cases, there are now Sunset and Lilac options. 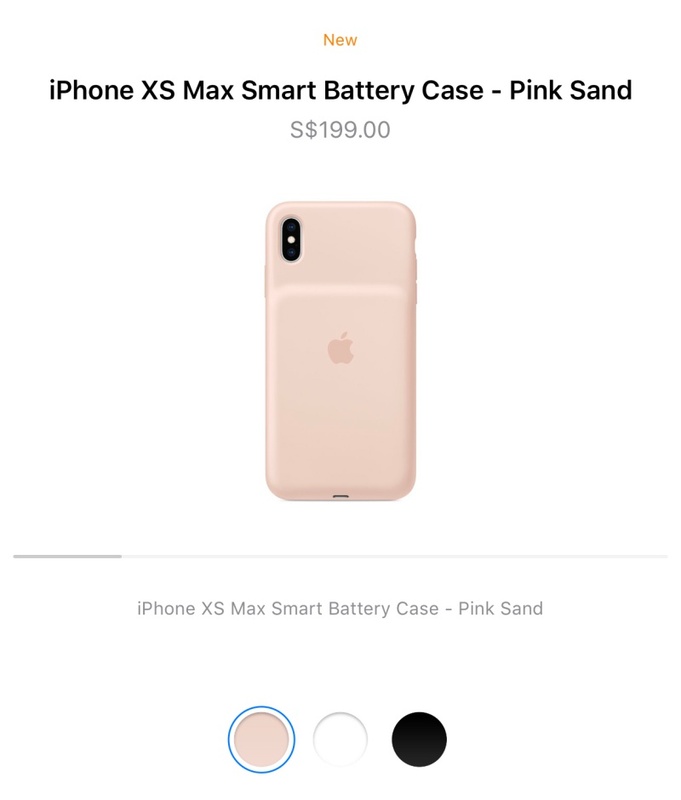 The Smart Battery Case for the iPhone is now available in Pink Sand. 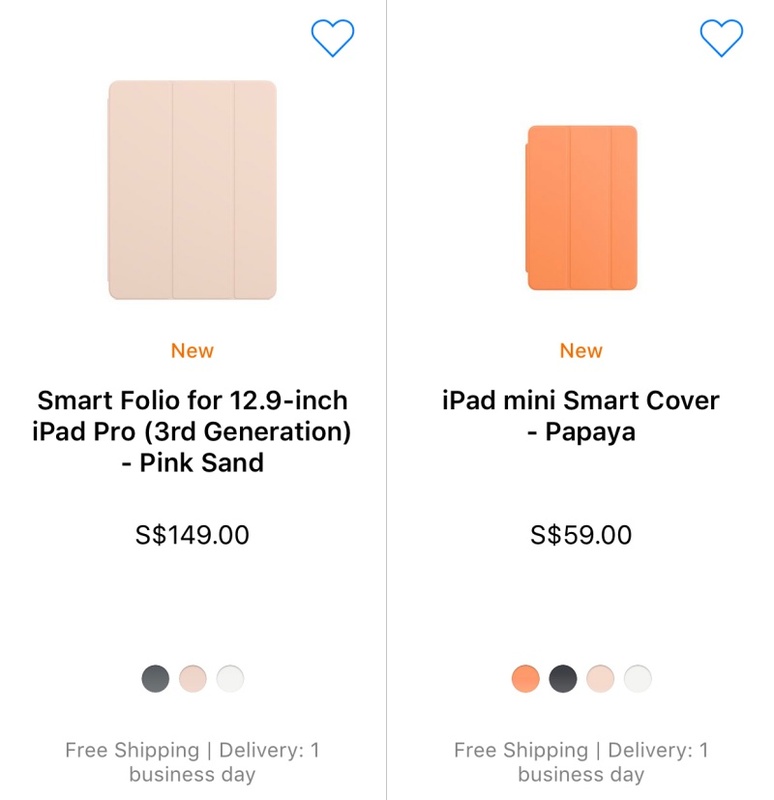 The recently announced iPad Mini and 10.5-inch iPad Air got a new color option (Papaya) for the Smart Cover while the 12.9-inch iPad Pro has the new Pink Sand Smart Folio.